There are times when your holiday is all about getting out, doing things and seeing all the Gold Coast has to offer. But there are other times when you just want to take it easy. 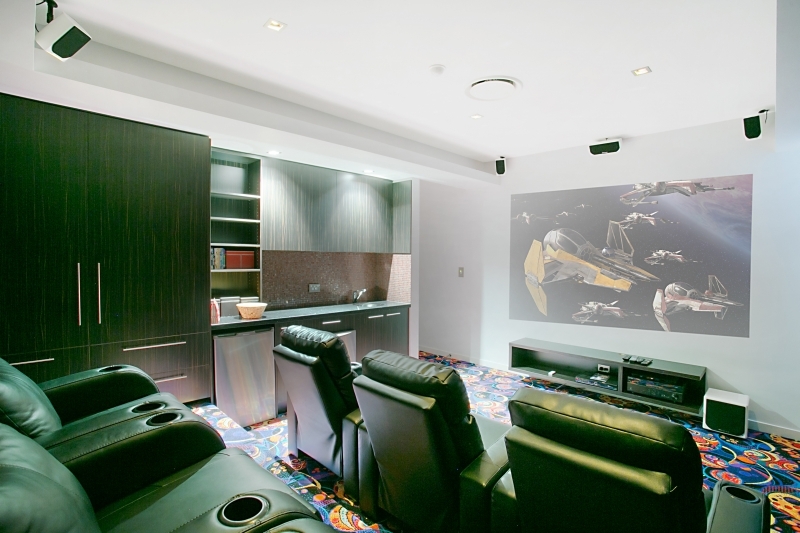 Many of our holiday homes come with cinema rooms, offering the perfect environment to chill out in front of a movie. Cinema room at The Point on Winterhaven. Plus – many include games consoles as well!